So glad you're on this tour! 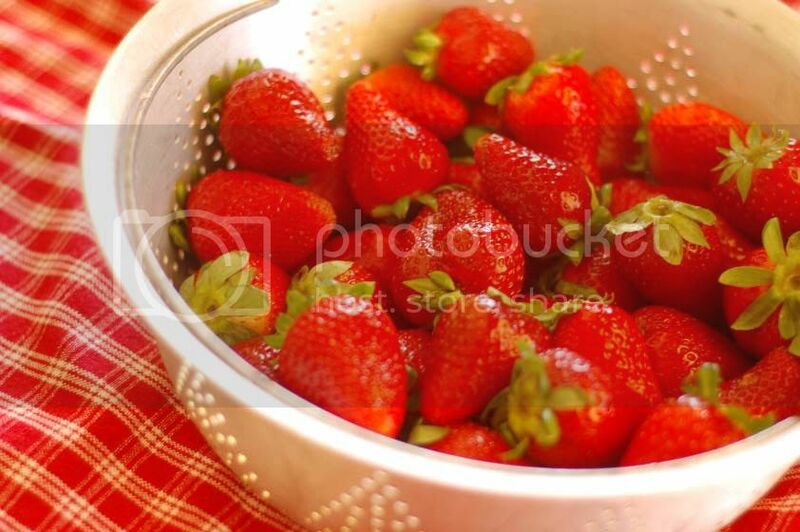 This is a beautiful picture of strawberries, good work! This is an Annie picture!